Order in multiples of 28 to avoid paying box splitting cost of £5. 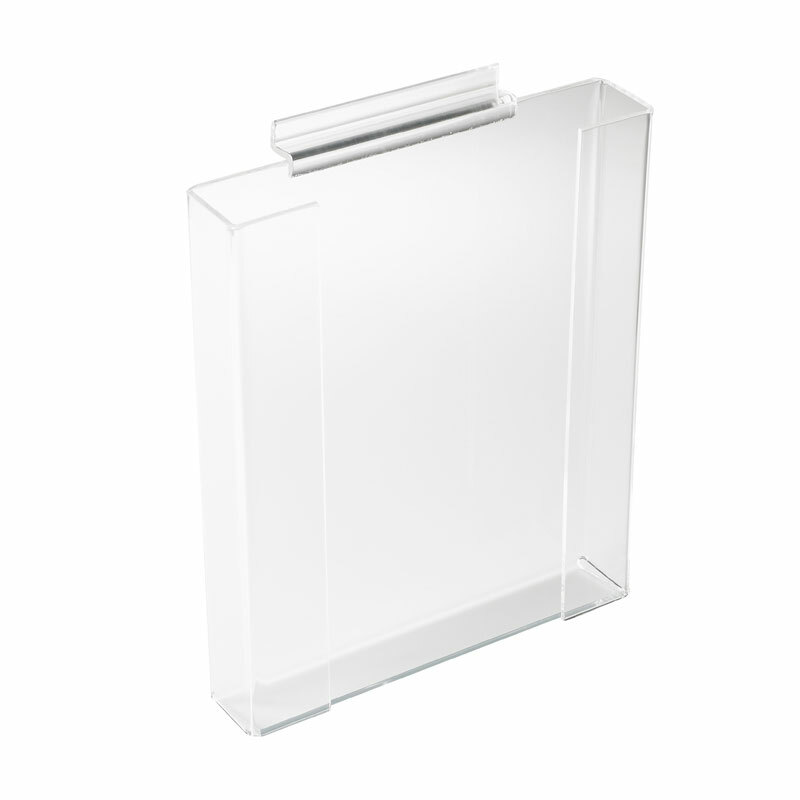 1/3(A4) Leaflet dispenser for slatwall panel. Other sizes made to order. Also available - wall mounted dispenser.